Happy Holidays to our fellow readers and blog followers! I wish you all the best during this beautiful holiday and the new year. Thank you all for joining us on this crazy book-filled year. Gabrielle and I can't thank you all enough for being a part of this experience. Blogging has turned our lives upside down, in the best way possible. We've met SO many amazing readers and authors and have had the privilege of reading SO many incredible books. 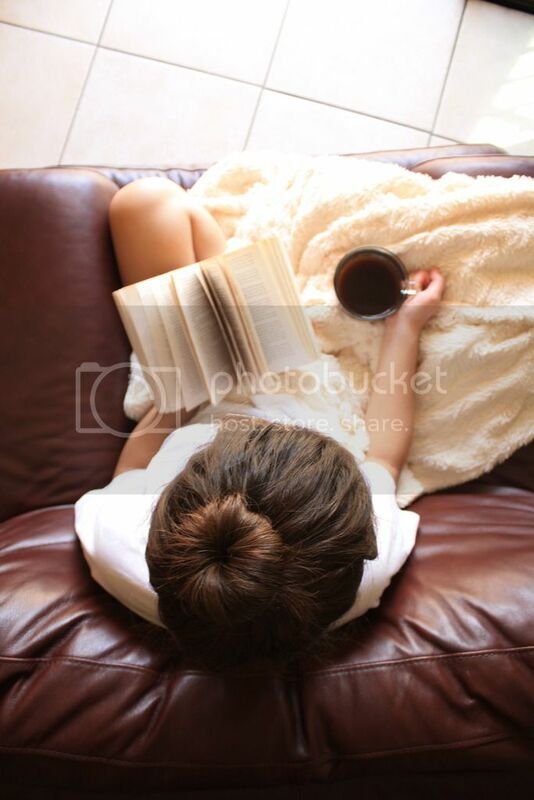 Thank you for allowing us to be a part of your bookish life. This is only the beginning for us! First off, I just want to wish all our readers and authors a Merry, Merry Christmas. 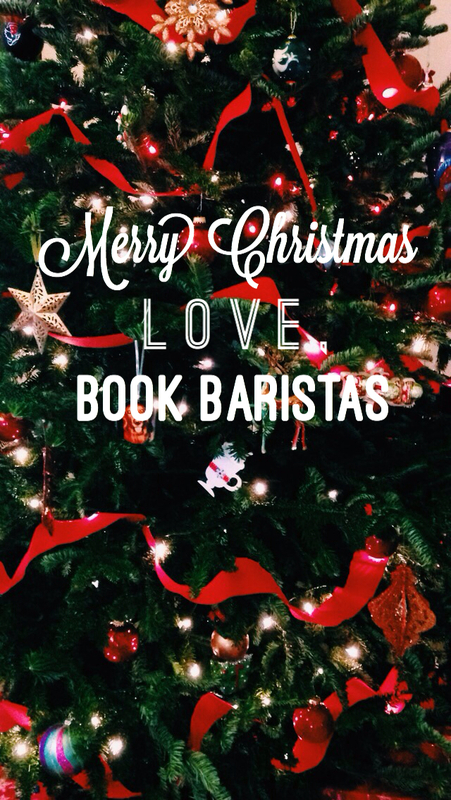 Natasha and I are so blessed to receive the gift of awesome book baristas' lovers! We are so excited for what the New Year is going to bring for our blog and our author friends. Thank you so much for being apart of this amazing journey! We love you all.